Hopefully we’ll be killing zombies and running from fellow survivors in weeks not months. 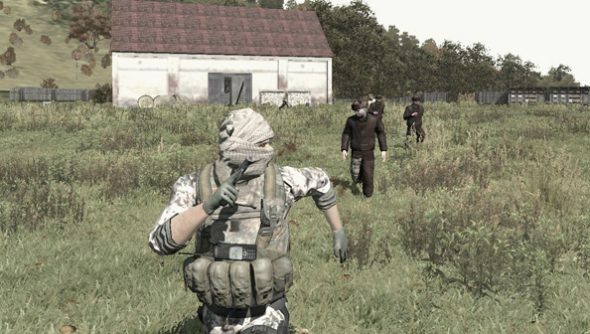 The entry was first spotted by The Escapist who also saw that there’s a separate DayZ server app, suggesting you’ll be able to host private servers among friends. Fingers crossed for a halloween release. Though that’s me being very optimistic.